Compact governor with high capacity, suitable for medium-pressure zone governors. 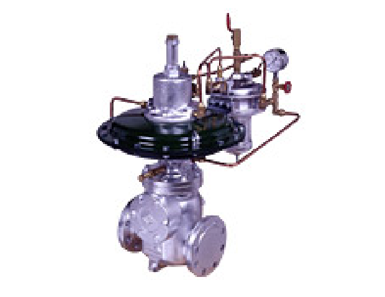 Easy maintenance without need for adjustment due to single valve. Capacity can be adjusted within the same main unit.